Are you celebrating your child's first Easter? Or is it simply time for a change? 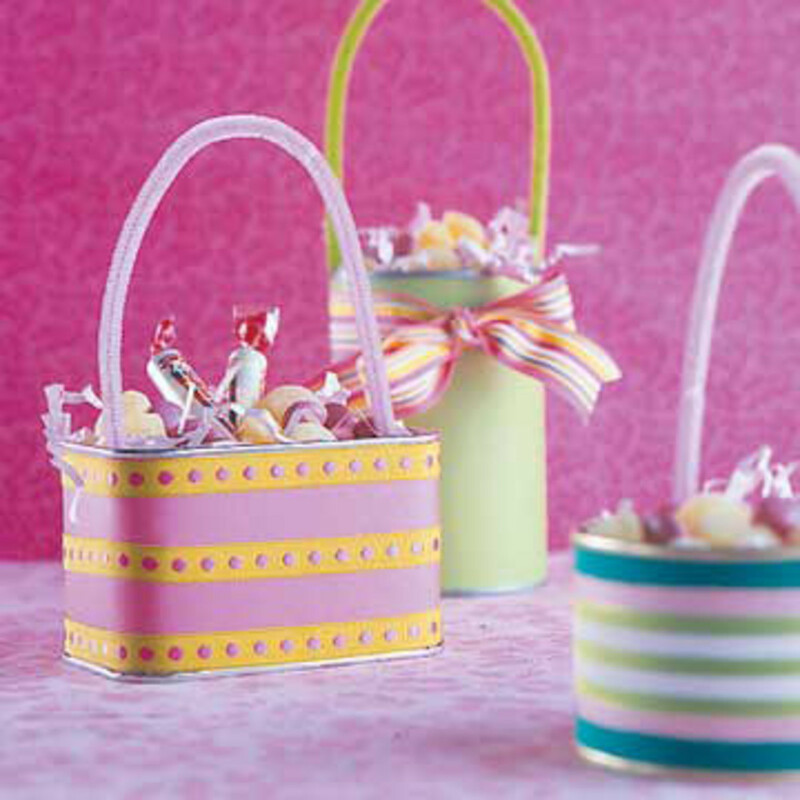 This year for Easter, consider making new Easter baskets for your kids. 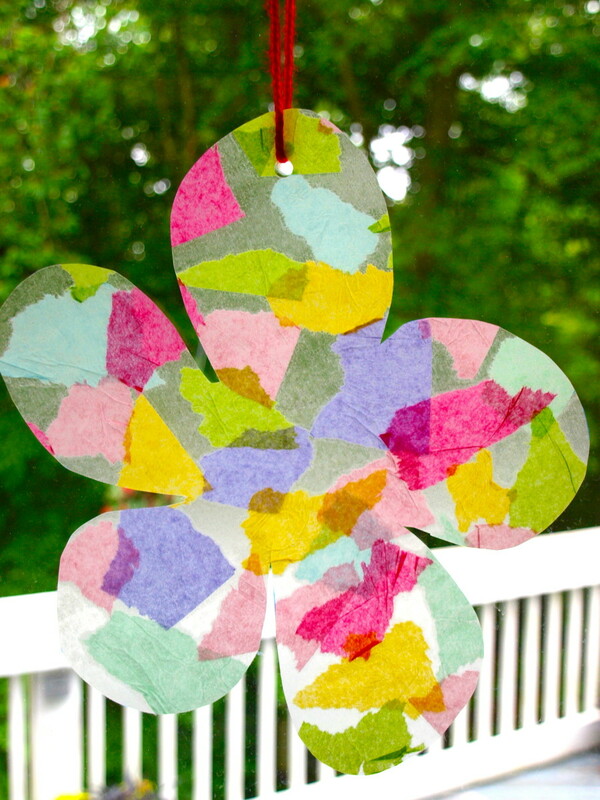 There are numerous craft ideas out there for both boys and girls. Many of these ideas are very versatile and can be personalized and/or customized any way that you like to suit your children's preferences. I have included both sewing and non-sewing tutorials so there is something here for everyone. Allow them to help with the process or simply surprise them on Easter morning with something that you know that they'll love. As with many of my craft articles, most of these tutorials exclusively use supplies that can be purchased from just about any craft and/or sewing store. Additionally, most of the projects can be completed in one afternoon. Please respect artist copyrights. Unless it is indicated otherwise, all ideas, templates, and printables are for personal use only. If you're interested in selling your creations, contact the artists directly to work out agreements. Thank you and happy creating! 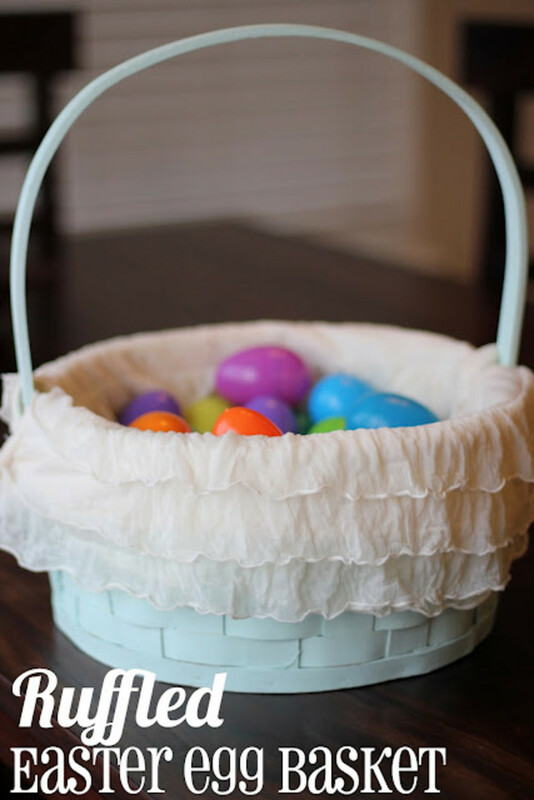 This tutorial is pitched as more of a decorative spring basket, but there's no reason why this felt basket wouldn't hold up perfectly as an Easter basket, too. 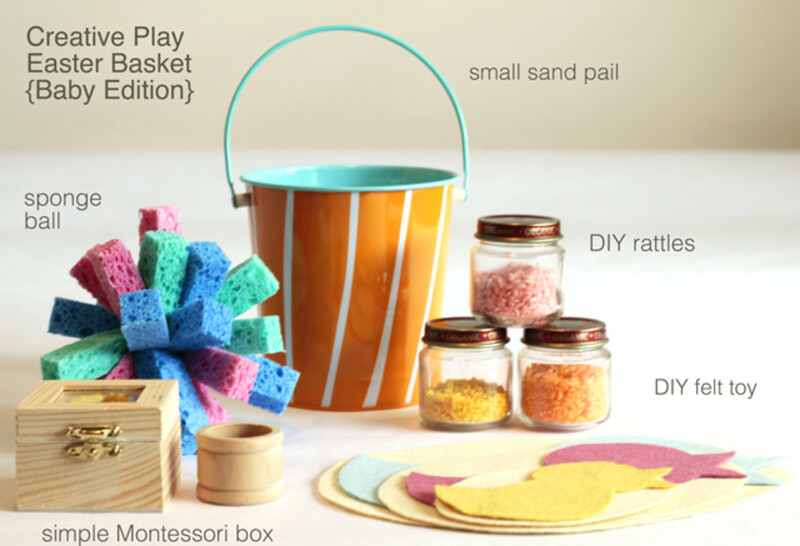 Follow the simple directions to create the basket and then customize it any way you like. The little heart/button flower is adorable, but don't feel limited to this. 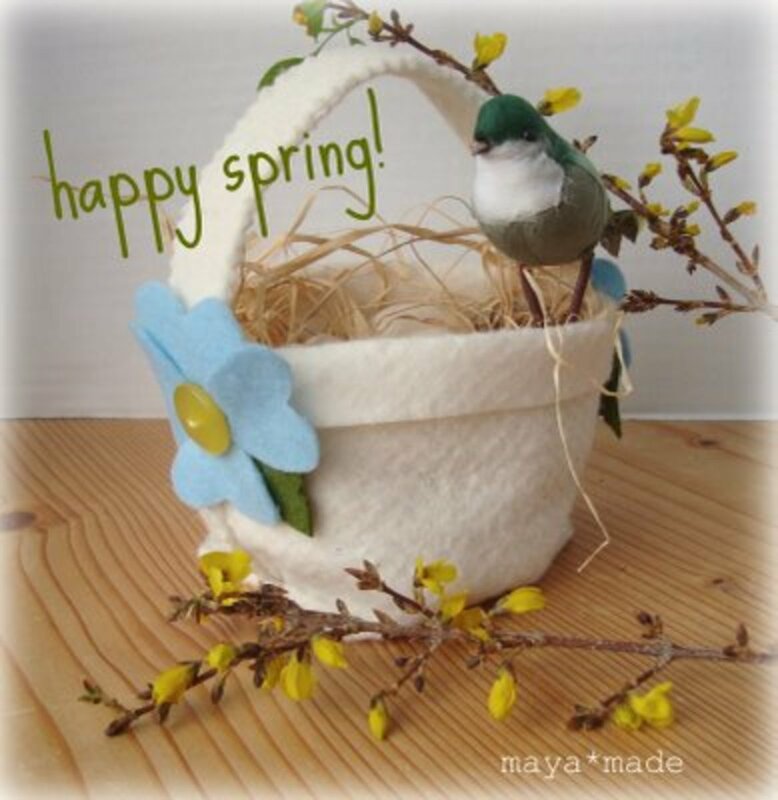 However, if you have a child who does enjoy flowers, consider creating a handful of them to attach to the basket. Obviously, the basket in the tutorial is way too small to be a functional Easter basket for most kids. (I think that they'd feel a little gypped.) But you can take this concept and use it for a larger basket. Unfortunately, the original tutorial is no longer available, but I've linked another crepe paper basket tutorial. You know how much I love scrapbook paper! 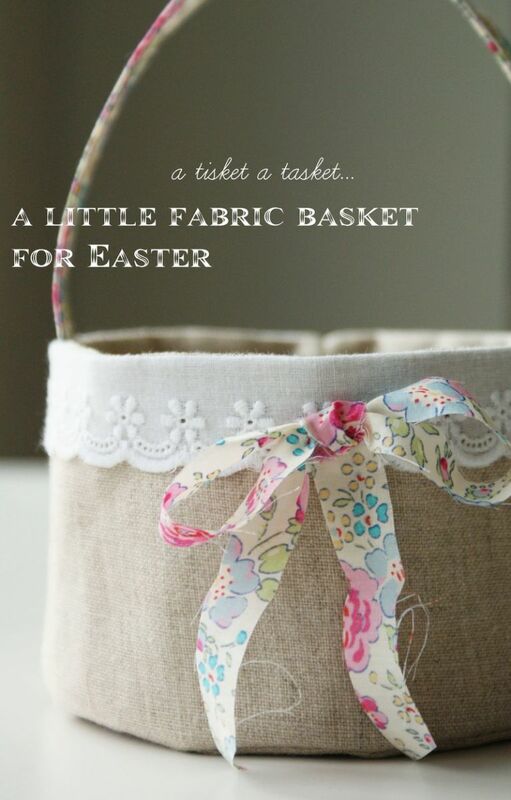 You only need a few sheets of it to create a beautiful Easter basket. If you are planning to use this as a functional basket, I would highly recommend using something more sturdy than paper for the handle, such as wire or pipe cleaners. 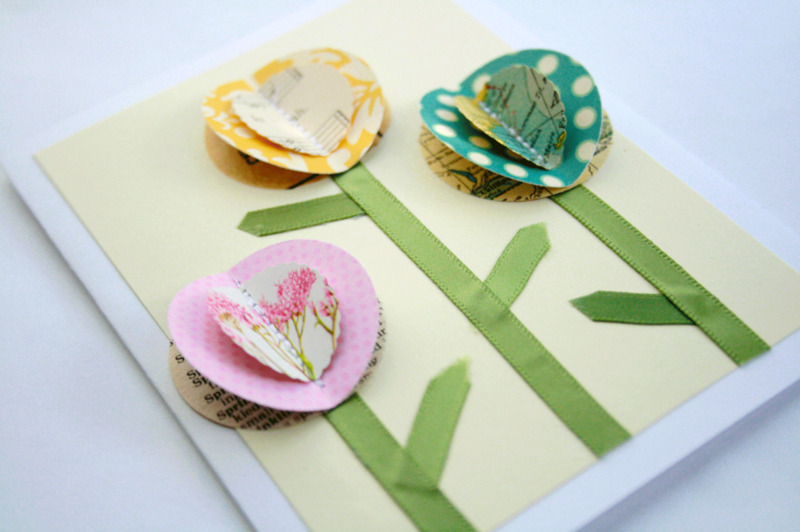 Of course you can add other embellishment details besides the scrapbook paper, too. 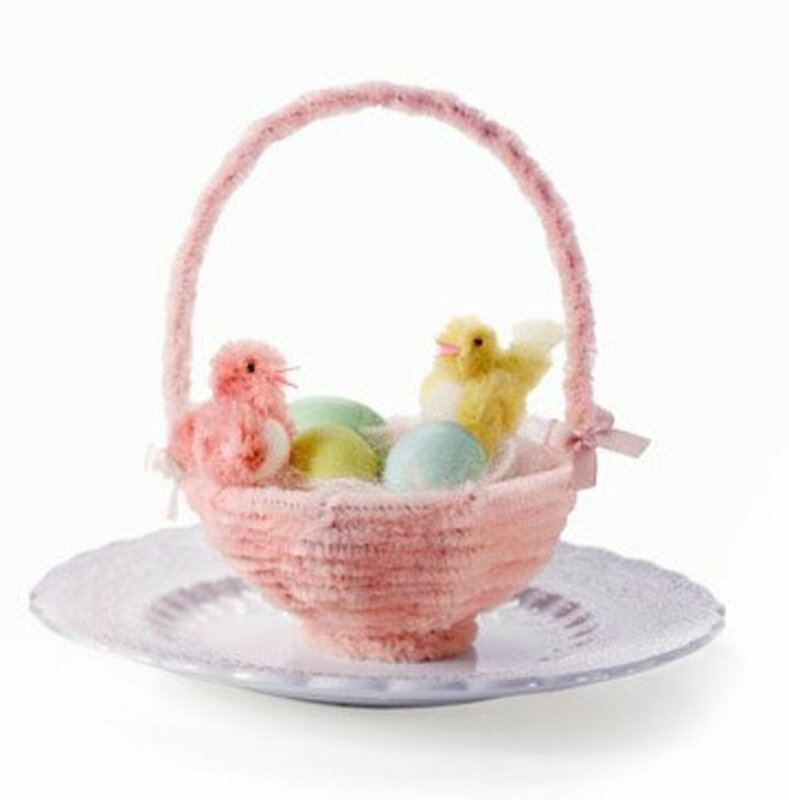 This is another adorable, tiny idea that you can adapt to make a larger Easter basket that will be functional for filling with all types of treats. The original tutorial link is no longer available, but I highly recommend taking the artist's advice and reinforcing it with more glue as you go. She used a glue gun, but just about any type of all-purpose craft glue, such as Tacky glue, will also work well. How adorable is this little bunny? All of the details are great with the hand stitched face, flopping ears, polka dot bow, and pom pom tail. 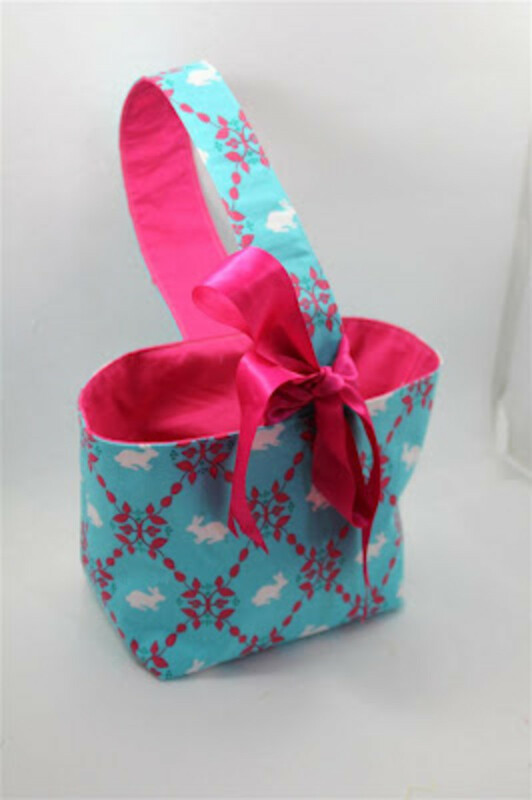 For those of you looking for a little more involved sewing project, this one is for you. I also love how the original basket that inspired the artist had the child's name stitched on one of the ears. 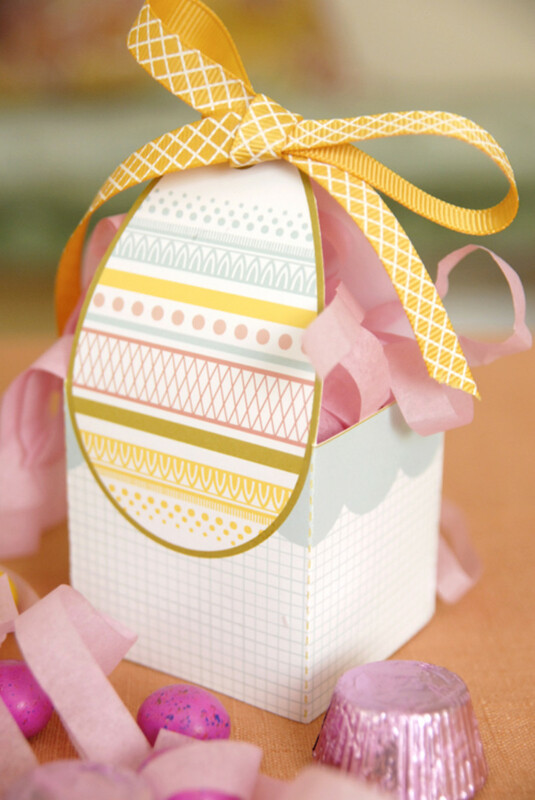 The printable makes this little paper Easter basket very easy. 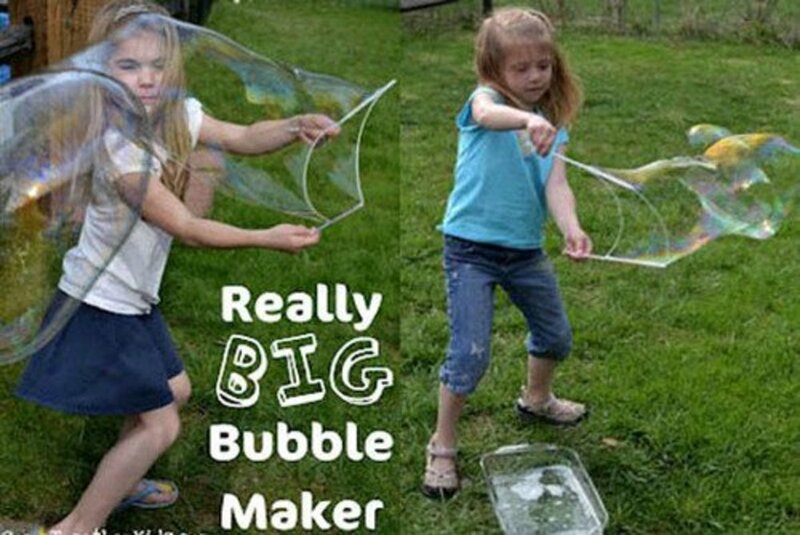 I would recommend reinforcing it if you're planning to have your kids use it for more than one year. You can also take this concept and create a more sturdy basket with a similar design. I love the tissue paper strips that the artist used to stuff her basket. 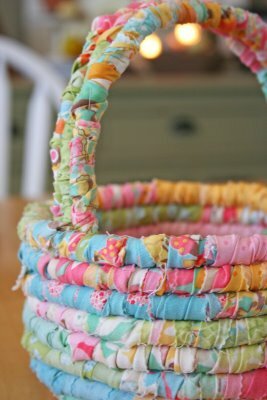 This tutorial takes the shabby chic look of a rag rug and makes it into a basket. This is one of the most time-intensive projects here, but the result is well worth it. You'll have a beautiful sturdy basket that your child will be able to use for years and years. The suggested honey bun will save you time by eliminating some of the cutting work. 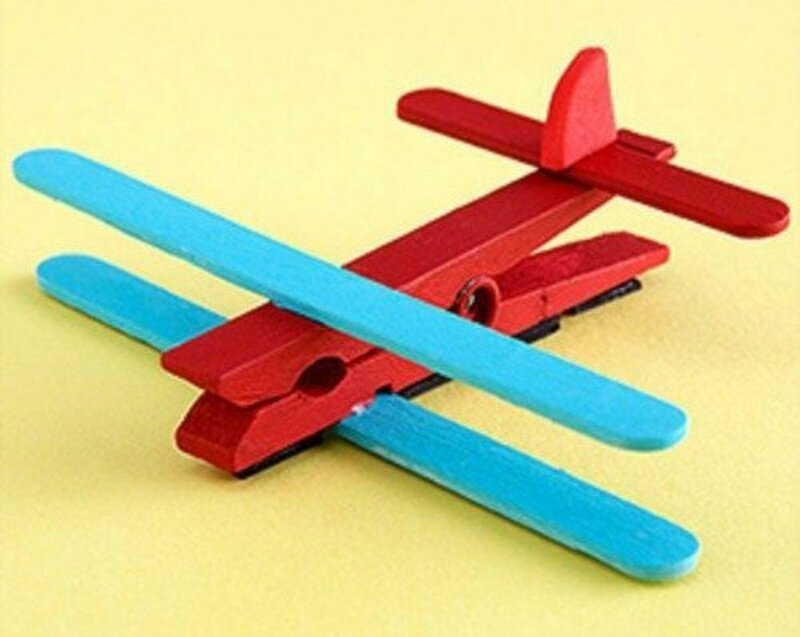 You can certainly use your own scraps, too. 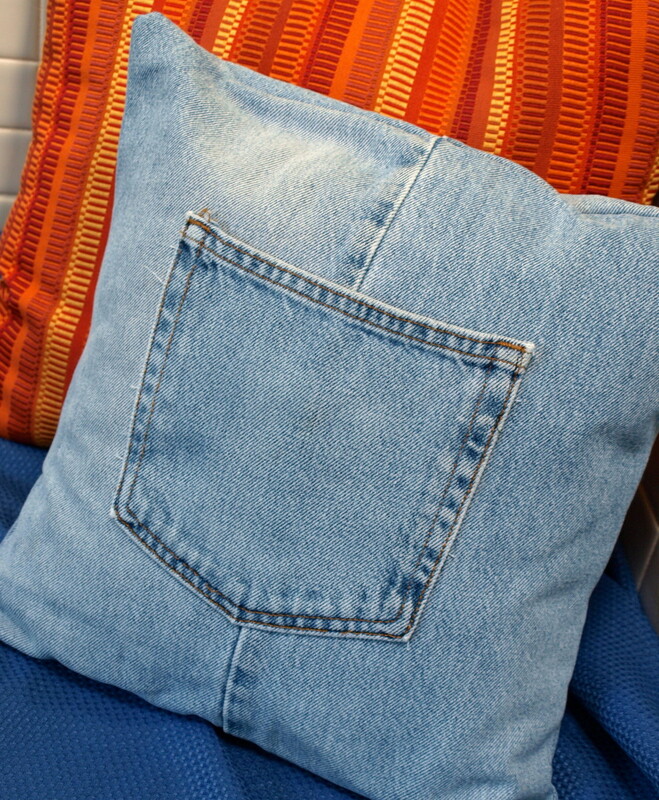 Here are a couple more great sewing tutorials with lots of photos and written instructions. These baskets should be plenty sturdy for a number of years of use. In the first photo, the lace edging and fraying bow add a whimsical touch, but of course you can customize this any way that you like. For those of you who have girly girls that love ruffles on their skirts and dresses, this a perfect choice. Look for wicker baskets while thrifting, at dollar stores, or at craft stores on clearance after holidays. The artist purchased her ruffle fabric right here, but you may be able to find it elsewhere, too. Martha Stewart offers another option for covering a wicker basket with this neat slipcover tutorial. There are no step by step pictures here, and the tutorial does assume that you have a basic knowledge of sewing skills. Of course I love the button detail on this basket as well as the sweet checked fabric print. Get some slipcover tips from YouTube. Modern Parents Messy Kids put together some great posts with creative play Easter gift ideas for kids of a wide variety of ages. If you're looking for ideas that go beyond candy and purchased toys, check this out. There is certainly nothing wrong with including those gift options in your baskets, but consider adding one or two of these ideas to mix it up a little. 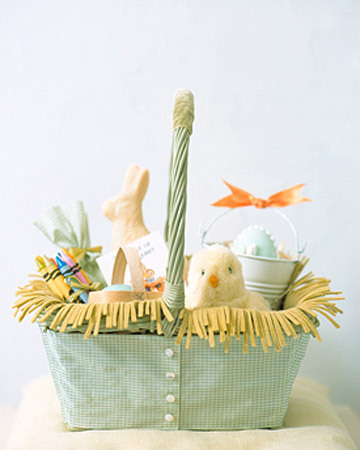 I've included a great post from Just a Girl Blog with additional Easter basket suggestions, too. 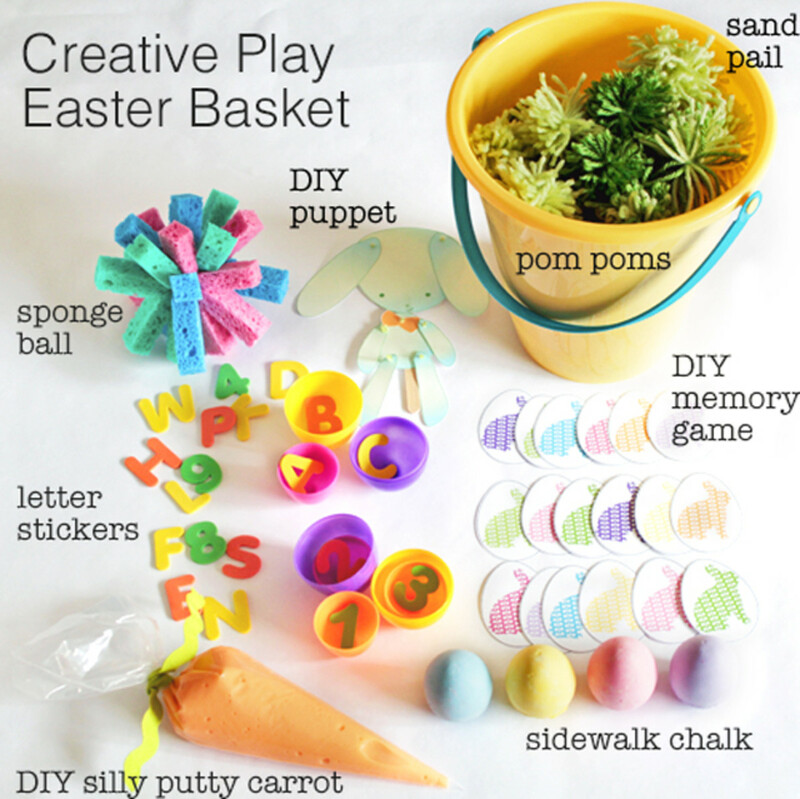 Modern Parents Messy Kids: Anatomy of a "Creative Play Easter Basket"
More Easter resources from the author. 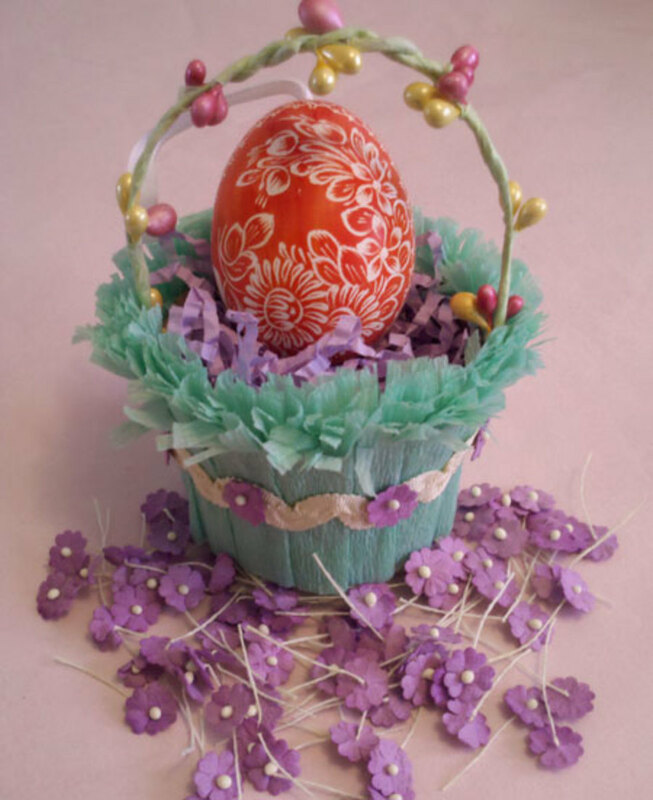 This article is about Easter crafts for kids. It contains over a dozen easy ideas for handmade projects. There are lots of photos, links, and resources. Are you planning an Easter photo shoot with your babies or young children or the whole family? Make your session complete with fun props, accessories, and backdrops suited just for kids. This article is about Easter greeting cards. It contains over ten free, unique ideas to make. There lots of templates and printables as well as photo examples and other resources. Thanks, Sharkye! 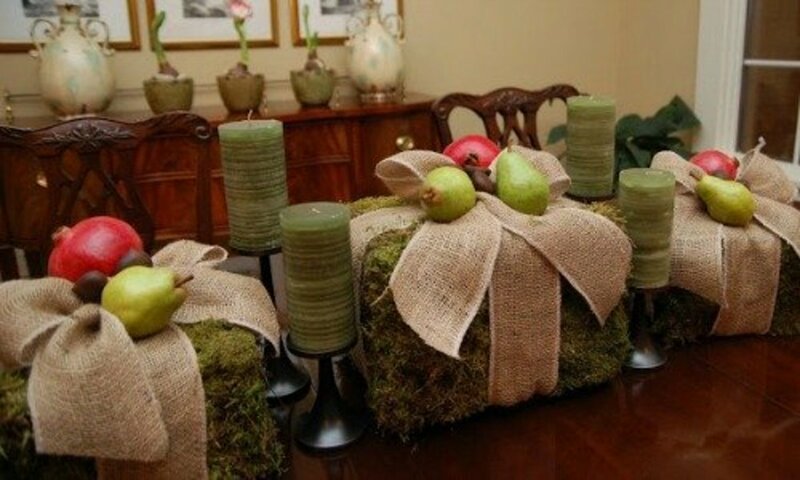 It's great to have holiday items that you can reuse from year to year. Wonderful roundup! I love the rolled cloth basket. 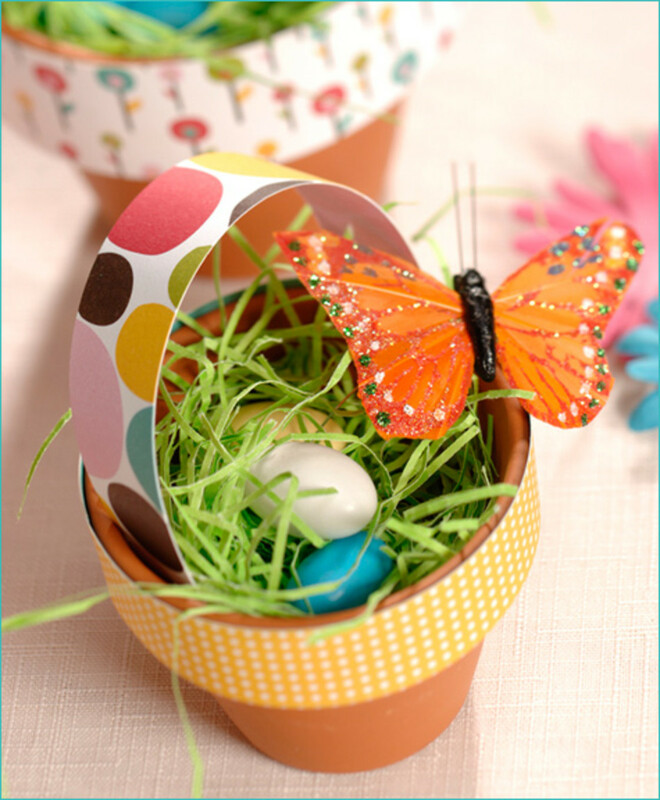 Such a great idea, that can be reused year after year for decoration if not for egg hunting! Absolutely LOVE the terra cotta basket!! I really think I'm going to have to try that and maybe make some for the ladies at church. Thanks for sharing these great ideas!! Thanks for the share, Marsei! I appreciate that. Just shared this on Facebook for all my former students who have small children. They will love it. I have no patience for this sort of thing, but have always admired those who do. Great job on everything with this one. Randomcreative! Beautiful! 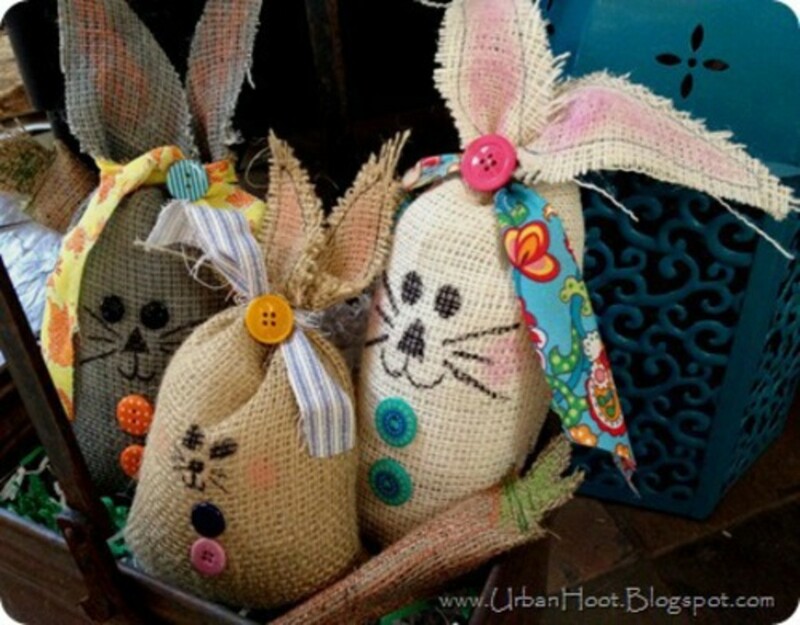 What a lovely assortmemt of creative adorable baskets! Thank You for sharing, Peace & Blessings! Thanks so much, celeste inscribed! I really love the rolled fabric basket. So beautiful. Voted Awesome. Thanks so much, torrilynn! I agree. Really nice hub. I think these easter baskets will really help a child to be creative and be less expensive. Thanks again. Another fantastic topic with amazing research. These gift basket ideas are excellent, in particular i love the shabby chic rolled fabric basket, it would be the most labor intensive of course! LOl Stunning and well worth the time and effort. The terracotta idea really appeals too as I paint terracotta. Thanks so much for this, all the votes, shared and pinned! Thanks! I'm glad that they're helpful! Great hub, thank you for all the Easter basket ideas! Great ideas! 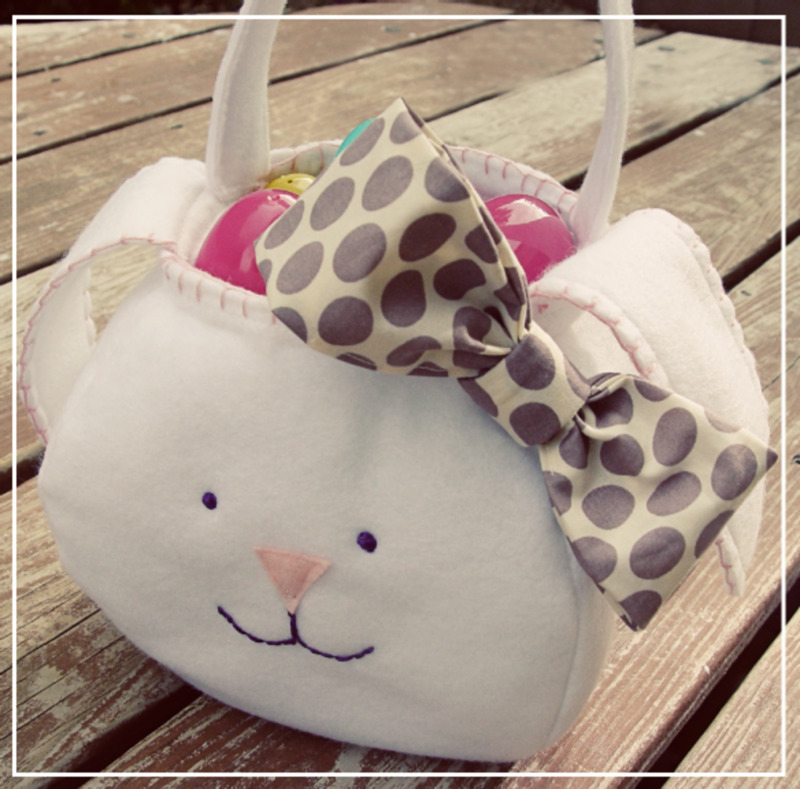 My daughter loved the fabric bunny basket. Thank you. Thanks so much Marsei and Rupali! Wonderful Easter Baskets. I can use them as my easter favors. Thanks for sharing. Such beautiful pastels. Makes spring seem real. These are wonderful and video as well. Voted up. Beautiful job! Very inspiring hub. They all look cute and beautiful. I love all pictures and the video as well. I'll share this information to my sister. Good job, my friend. Rated up and useful! 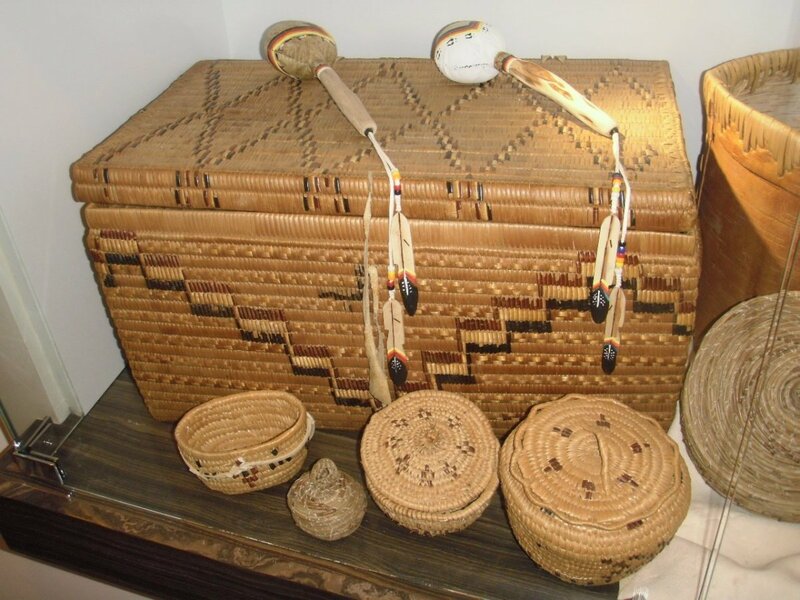 Such pretty baskets. loved them. Thanks for putting up this beautiful hub...cheers!